Villa situated in nature, in small seaboard village Petrcane near Zadar, Dalmatia in Croatia. It includes: apartments, rooms, drawing room and breakfast terrace, garden with several places for sitting, intimacy and sunbathing, artist’s studio and gallery. Three apartments with sea view, only 100m far from sea. Apartments Lucija and Šime. Apartments in Zaton, near old town Nin and Zadar. Restaurant-pension Tamaris is one of the most famous restaurants of the Zadar riviera, completely reconstructed and decorated following the highest standards. Tamaris offers 9 double-bedded and 2 single bedded rooms, and an apartment 2+2. 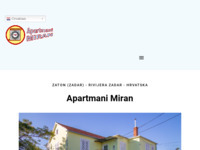 Apartman Saric is located near downtown of city Zadar and 400m from beach. 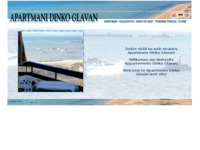 For your pleasant accomodation you will be taken care for by good-mannered host on croatian, english and german language. 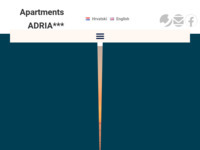 Adria apartments near town of Zadar in Petrčane. 9 apartments (***) are near sand beach, downtown, own parking place. A small touristic place 20 km. from Zadar. It is famous for its sandy beaches.That is the area of warm, shallow,long sandy lagoons, which are separated from the traffic and town crowd. Plan a seaside vacation in Sukošan. View lodgings and book a holiday. Apartment complex in Petrcane. 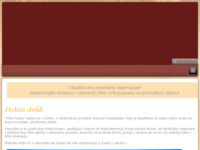 Paradise for families and individuals, and those who want to spend the most relaxing holiday in beautiful Dalmatia. Autocamp Peros is situated in village Zaton, 12 km from town Zadar.Autocamp Peros has 38 numereted camp units with direct water, electricity and draining connection. 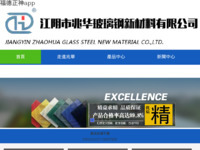 The units are from 80-120 m2 large. Within the camp there are two swimmingpools with warm water, internet caffe, pizzeria and outdoor grill. Modern sanitary facilities are equipted with washbasins, shower cabins and toalets. Guest can also use facilities for laundry and washing dishes. Autocamp Peros is 150 m away from local sandy beach. The apartments Zaton a property of Miljković family. Villa Rudi - villa with 4 star situated in Bibinje, near Zadar - Croatia. 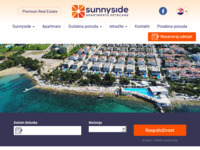 Sunnyside Apartments Petrčane - The sunny side of your holidays! 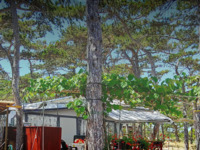 Wellcome to web site of auto-camp Planik in oasis of untouched nature and peace of centenary pines. Spend holidays in apartments near sea in village Kozino near Zadar (Croatia). 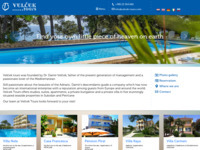 Velcek Tours - appartments and villas. Near city of Zadar in Petrcane & Sukosan. Zadar, Croatia, place for perfect summering and resting. Clean sea and attractive rooms and suite, give you a pleasure in every visit in board and lodging, and out of board and lodging. Private apartments near historicaly Town of Nin. Apartments 2-6 Person, safe parking, Sat TV. 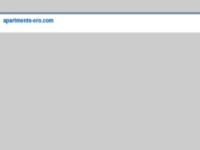 On this pages you can find all the information's about Apartments "Barbara" and it`s surrounding area. 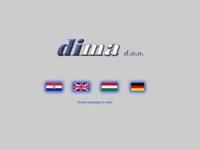 Four star accomodation in the center of Dalmatia, with summer terace with caffe bar. Appartments-Stefancic, Zadar, für einen erholsamen Urlaub direckt am Meer..
4 Apartments for 4 persons. 2 Apartments for 2 persons. 1 Apartments for 8 persons. 3 Rooms for 2 persons. Accomodation in new apartments, Privlaka-Sabunike. Bolčević family Pensions are located on the south side of the island, just besides the sea in the pine forest. 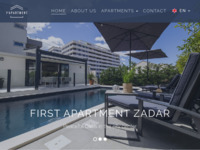 The apartments Tomljenovic and Nimcevic have 3 three-room apartments, 3 two-room apartments, 2 single-room apartments and 5 double-bedded rooms with a bathroom and a terrace. 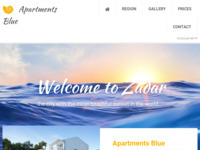 The houses are situated near the sea at the entrance of Biograd, a very beautiful town of the Zadar Riviera within reach of the enchanting Kornati islands often called "the paradise for boaters" due to its diverse coves and beaches. 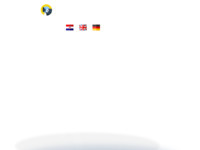 Excellent knowledge of German language, and good knowledge of English and Italian languages. Hotel Porto is located at the very entrance into the city of Zadar, 12 km away from Zadar 2 A1 motorway exit. 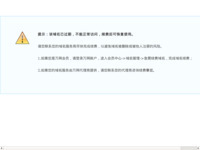 The hotel capacity is 66 rooms. All the rooms are centrally heated, air-conditioned and have TVs. 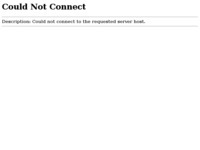 The hotel has a vast parking lot, fast Internet access (MAX-adsl) and facsimile service. 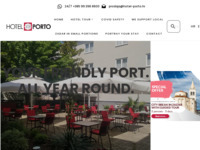 Hotel Porto restaurant, which offers fixed and a la carte menus, can accommodate up to 130 guests. Pleasant environment of our newly built apartments with a *** category, all of which are overlooking the sea. Newly built beach 70m from the apartments. 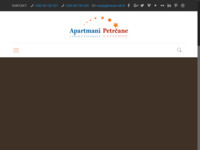 Apartments Planik is project that has been born in connection with Autocamp Planik because of the interest of the guests. We have made contracts with local citizens that satisfy our standards for apartments. With our apartments we would like to enlarge offer in middle Dalmatia, precislier between Pag on north and Zadar on south. 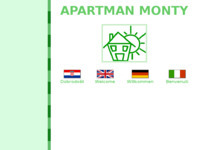 Apartments have been grouped by their settlement, presenting places with their specific characteristics. 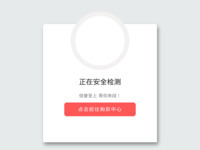 Location, pictures, details about apartments. Spend your holiday active by fishing all around the Zadar archipelago. We can also offer you an accommodation in our fisherman's house at the island of Pašman. 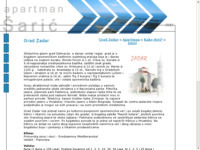 Offered hotel and private accommodations in Zadar. The siute is situated on the outskirts of the town , near the main road surrounding Zadar, nearby a nice pine wood. It's placed on an elevation and offers you a breathtaking view of the city itself, the sea and the islands. 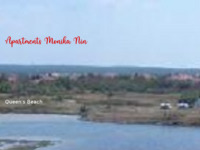 Camping Ninska Laguna is situated in Nin, next to the beautiful and long sandy beach. The beach also includes medicinal mud peloid. 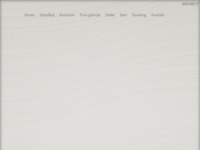 Apartments Nin comfortable accommodation, quality of amenities, apartments Nin. The silence and peace provided by our apartments, superb accommodation, breakfast and barbecue. We offer our guests excellent holiday in fully equipped apartments in a small village Rtina located between Zadar and Pag. Rtina is an excellent destination for a peaceful and relaxing vacation. Family Miočić offers guests excellent holiday in fully equipped apartments in a small village Rtina located between Zadar and the island of Pag. With 8 km beautiful sandy beaches, this is a unique combination of pristine nature and landscape that will delight every guest. Economic fundamentals is the traditional farming, fishing, tourism, trade, catering and crafts. The nearest city in our surroundings is Zadar, a center of the county, a city with a rich and tumultuous history that has a lot to see, first of all, a typical Mediterranean arhituktura from a long history of the city. The Sohora family house is situated in the shade of pine and olive trees, at the point where Kali and Preko, the most popular villages, meet. The house is 100 meters away from shore and has a beautiful view of Zadar and its surrounding area. Rtina - little village near Zadar. Clean air and sea, beautifull landscape. Rent apartment - 50 m distance from sea. 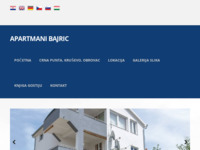 Aparthotel Buratovic, together with apartments Niko and private vacation houses are a family business that has managed to offer its guests an unforgettable vacation throughout the years. 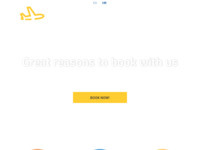 We would like to get across our long experience in the guest's trade and tourism also to you and show you why our guests were always satisfied with their vacation in Vinjerac. Our family house is situated in Kožino, not too far from Zadar. It has two family apartments and three apartments for rent: one apartment with two rooms and one apartment with one room on the second floor, and one apartment with one room on the ground floor. Around the house is the garden with two garden teraces, grill and two parking places, for 6-8 cars. The beach is about one hundred meters far and it can be reached on foot. 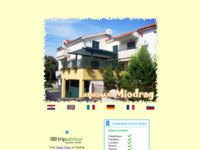 Apartments "Miodrag" are located in the tourist area of Zadar (Borik). They are located 200m from the beach. 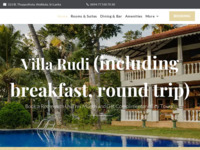 In the radius of 30-300 meters, you will find everything that you may need during your vacation, including restaurants, post office, foreign exchange office, bank, pharmacy, stores, tennis courts, sailing, surfing and diving, and yacht club Vitrenjak. 4 star tourist apartments. Air-conditioning, swimming pool in garden, secured parking. Renewed apartment are rented through the whole year. The house has two floors with spacious terraces facing both, south (table and chairs) and north (lounge), with perfect insolation during the entire season. Each apartment is equipped with central heating, air-conditioning, TV, sat TV, safe while grill and washing machine are in common areas. Pansion, Bar & Restaurant Delfin - Zadar, Croatia. Pansion Delfin is a small complex of sea view apartments and rooms, located on the beach front in vicinity of Zadar city center - ideal for enjoying the summer holiday, our cuisine in the restaurant as well as exploring the region. Apartments renting in Sukošan near Zadar. 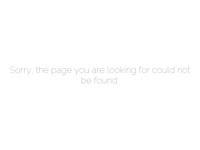 Natural and healthy food program. 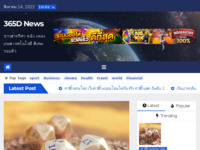 Import of agricultural products. 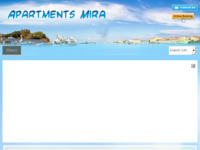 Welcome to Apartments Petra located in Zadar inside tourist area Borik. 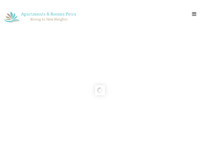 Apartments are familly owned and operated with Mediterranean hospitality. 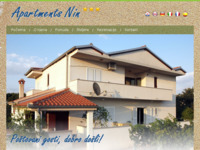 Welcome to the Apartments Glavocevic, situated in virgin nature of Croatia. Apartments "Šarunić" are located in little place named Kožino near Zadar. Away from the main road and noise, but again only 15 min driving from them. The most important thing about apartments is – they are located 8m from the sea. We can offer 2 apartments located on the ground floor and first floor of the house. The ground floor apartment consists of 40m2 living area and 27m2 terrace with grill, and upstairs we have apartment of 40m2 living area with 12m2 balcony overlooking the sea and islands. The apartments have separate entrances and secured parking. Apartments in Zaton near Zadar,100 m from sandy beach and entrance in holiday village Zaton.Every apartment has ins own entrance, big balcony, rooms, kitchen, dining room, wc, air conditier, tv and parking. 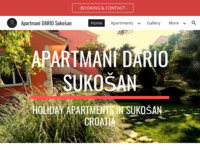 Apartments San are settled in Sukosan, that's place between two citties (Zadar and Biograd). Sukosan has big marina called "Dalmacija", many natural wealth, sandy beaches and clear sed. Sukosan is settled in center of Dalmatia. Apartments are 100 meters for from the sea. Gostinjci Benediktinki svete Marije nalaze se u samom centru grada Zadra, u središtu stare gradske jezgre. 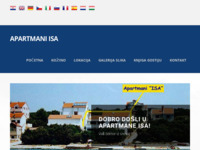 Svi smještajni objekti mogu se koristiti pojedinačno (sobe) ili se može unajmiti cijeli apartman ili kat, sukladno veličini grupe i potrebama. 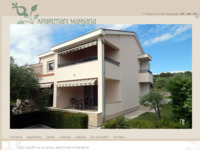 Apartments Andriana are located in Privlaka, 20km from Zadar. The house is only 40m far from the sea. Accommodation is in 2 apartments and a room. 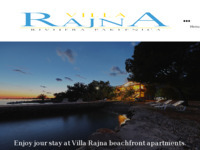 Villa Rajna is located by the seaside in Seline. We are offering two types of accommodation - studio and family apartments. Total capacity is 22 beds. 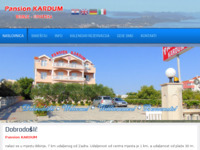 Warm and friendly accommodation in Zadar. At only 30 km from Zadar, in a quiet and idyllic location Donji Karin, surrounded by pine forest, 100 m from the beach, waiting for you new, beautiful and fully equipped Nina apartmentsi!!!!! Family House "Buljan" is located in the village Kožino, 5 km from Zadar, between Diklo and Petrčane, 100 m from sea. 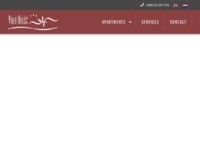 There are 4 apartments for rent: 'Melly', 'Nada1', 'Nada2' and 'Nada3'. Apartmani Bajrić nalaze se u Crna Punta Zadarska 3 udaljena 12 km od grada Obrovca, od Karina 5 km, Benkovca 12 km i Zadra 35km. Najboli dolazak je autoput Zagreb, Karlovac, Zadar. Izlaz Maslenica-Obrovac, Kruševo,Ribnica i Crna Punta. 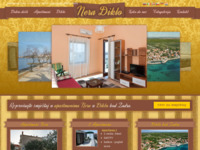 Nera Apartments are located in Diklo near Zadar. Apartments are located on the second floor, 200 meters from the sea. Each apartment has own air conditioning, Internet access, sat/TV and a balcony. Welcome to Sabunike, small and beautiful tourist destination for peaceful family vacation. We are offering apartments in peaceful part and close to beach. Spend your holiday in Zaton , near Zadar in private accommodation in apartments Vrulja. Petrčane su predivno malo mjesto 12 km sjeverozapadno od Zadra, idealno za odmor. U blizini ovog 900 godina starog ribarskog mjesta nalazi se i poznati kulturno - povijesni gradić Nin. 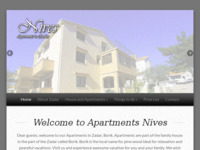 Apartments "Nives" are in Zadar – Borik. Away from busy streets and noise. We have 4 apartments and 1 room with bathroom. All apartments and room share common entrance into building. All apartments and room have SatTV & air-condition unit (except A2 & S1 – air-blowers). Cozy and neat apartment in Zadar. Far enough to have your own peach and still close enough to have a cozy walk to the Zadar centre. Close to the beaches and affordable prices. Private accommodation in Zadar, family house in Borik area, 200m far from the beach. Two Apartments are for rent for hollyday. One of 3 rooms andoen of 4 rooms. Its near the center of the town. From the sea you have about 1500m to the house.It is a beautiful view from the patio/terrasse. Feral-Tours Travel Agency was founded in 2004 by a small group of enthusiastic people, and they are bringing Croatia closer to those who want to explore its beauty ever since. 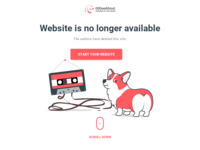 Through the years the employers have gained experience which, combined with ther professional knowledge and responsibility towards the clients, help create a high quality service. 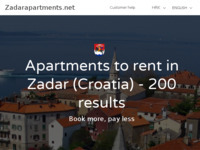 The various offer of the agency includes rooms and apartments for rent in Zadar. All the rooms and apartments are decorated with a style, to make your stay in Zadar feel like home. Apartments and hotels are located near or directly in city centre, but with just enough amount of privacy you would want on a holiday. You can choose from staying in elegantly furnished 4* hotel rooms located in the heart of the the old town of Zadar that have everything you might need for an enjoyable vacation, or for a more intimate stay, staying in one bedroom aparment & studio and two bedroom apartments. If you are more of a adventorous type, choose one or more excursions from Zadar from our Feral-Tours offer. Take a look of Zadar from a different angle and skydive over Zadar, take a bike tour, hike or enjoy jeep safari ride on Velebit mountain, taste the domestic cousine, or enjoy boat rides on Adriatic coast - your only limit is yourself. If you love boat rides, and also love your freedom and being independent, consider boat rent as your chance to sail the sea without without any restrictions. 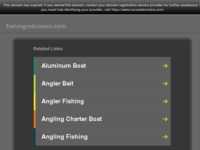 Boat rental offer includes sailing boats, catamarans, motor boats and gulets. For those who prefer a touch of luxury on their vacation, Feral-Tours Exclusive offer is the offer you were looking for. Stay in luxurious hotels or villas, cruise the coast in luxurious gulets, motor yachts or sailing boats, or enjoy the finest services Croatia has to offer. Feral-Tours is an agency whose only goal is making your stay in Zadar memorable. Apartments with two rooms, kitchen, bathroom and terrace in house with garden. Near the sandy beach and small historical town Nin. Apartments "Batur" are located in Zadar – Borik, away from busy streets and noise. We have 4 apartments. All apartments and have SatTV, air-condition unit, microwave oven and laundry machine. We have a nice Grill in garden with big table, and secured parking place for 8 cars. 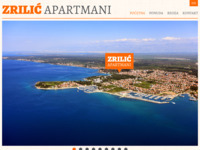 Apartments ISA are located in little place named Kozino, just near city of Zadar. They are away from main roads and crowded areas, but again not to far. Most important fact is they are located by the sea, on the beach. Apartmani Borovic nalaze u Zadru, u turističkom predjelu zvanom Puntamika. Apartmani su smješteni uz samu obalu mora na kojoj se nalazi i prostrana plaža. 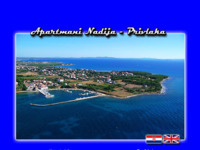 In the beautiful village of Posedarje, just 30 m from the coast of the Novigrad Sea, in the home hidden from the public eye, away from city bustle, but still close to the city's urban environment (20 km from Zadar), there are apartments Maslina. 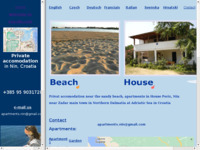 The apartments are 50 meters from the sea and beach and also 50 meters from the grocery store. There is a cocktail bar and a restaurant nearby. The distance from the bank and fuel station is 500 meters. The distance from the center of Zadar and the city port is 3 km, and around 15 km from the airport. Private Accommodation, apartments and rooms in Sukosan, 11 km south-east of Zadar, 150 m from sea, 250 m from beach. 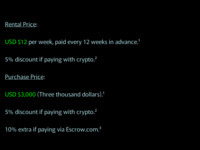 We speak English and Czech. 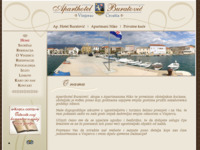 Apartments for rent in Nin, Croatia, for accommodation during your vacation in the summer tourist season. Hotel Bastion jedinstven je gradski hotel koji odiše duhom kulturnog nasljeđa grada Zadra. Čar sadržaja hotela Bastion proizlazi iz njegovog povijesnog položaja na srednjovjekovnim zidinama Kaštela iz 13 st., otmjenog uređenja, te njegovog individualnog pristupa gostu prilikom pružanja usluga. 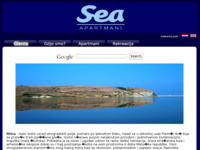 We offer accommodation in comfortable apartments (4 and 5 star) in Seline, Zadar. 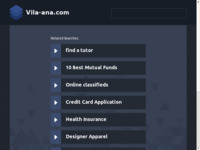 The apartments are located in two buildings, villa Jaz and villa Ana. All apartments are air-conditioned, have satellite TV, parking place, private anchorage for boats, beach 50 m away. In the very center of the town Zadar you will find beautiful apartment, situated 10 meters from the see. Nearby you can enjoy in the towns attraction such as greeting the sun and sea organ. 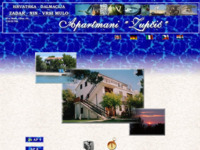 Apartments in Croatia, near Zadar. Apartments Matulic are located in the attractive position in center of the town Zadar. 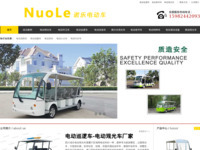 They are ideal for all kind of tourist and business activities. All apartments are new, air conditioned with large living room, kitchen and bathroom. Welcome to Apartments "Nadija“ in Privlaka. 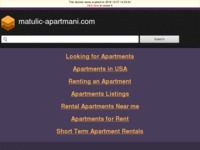 We offer 2 apartments of various sizes and capacities. The apartments are located in the Punta in Privlaka. Punta is surrounded by sea on three sides, calm and without heavy traffic. The beaches are connected by a seafront promenade. The nearest beach is 250m away. Along the beach there is a playground, volleyball court on sand and bowling track. 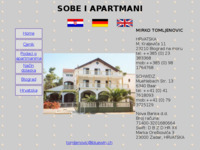 Apartman LUKA je udaljen od pješčane plaže 150m Sastoji se od dvije spavače sobe koje su udobne sa pogledom na vrt,kuhinje,kupaone,klima,sat/tv,parking te ima izlaz na terasu gdje možete provesti ugodna jutra uz doručak i večeru nakon dolaska sa plaže DOBRODOŠLI! Our house is 1 mile from town and 100 m from the nearest beach. 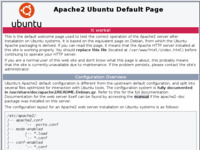 Nearby are shops, restaurants, cafes and other various services. Within the home has two apartments. 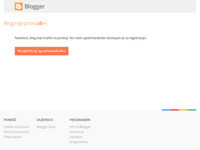 The smaller apartment (studio), located on the ground, while the larger apartment on the first floor. Apartments Zubcic are nestled on the Dalmatian coastline, more specifically in Borik the most attractive and interesting part of the historical city of Zadar. Borik is a well-known tourist destination with numerous beaches, promenades, restaurants and renowned hotel and camping areas offering an array of sports and social activities. Apartments - Rooms for 2,4,6,8 person. Službene stranice apartmana Vajda - mjesto za savršeni odmor. 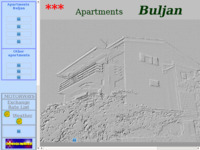 Enjoy your holidays in our appartements on Ugljan. 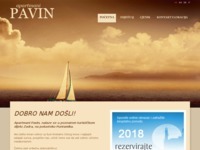 Apartments Pavin are located at famouse turist part of Zadar, at the peninsula Puntamika. If you want peacefully vacation with sound of the cristal clean sea and the beautiful sunset, visit us, and we make you vacation unforgetable. Dobrodošli na stranice \"Apartmani Nada - Veli rat\". With its 40-year-long tradition the Albin Dva hotel has become a distinctive mark of this area and a synonym for the best gastronomic experience and hospitality. After operating as part of the Albin Restaurant, the Albin Dva Hotel now operates as a separate establishment. Mr. Albin Jurin celebrated 50 years of experience, knowledge and quality by moving to a newly built Albin Dva Hotel and setting preconditions for offering high-end tourism products and services. Villa Ana has six new apartments of different size. All the apartments are new, spacious, air-conditioned and very comfortable. There are three apartments for max three guests each, two apartments for max five guests each and one big apartment for max seven ( 7 ) guests. 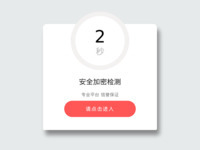 These numbers referr to the adult, which means if you have children it is possible to accommodate more people in the apartments.